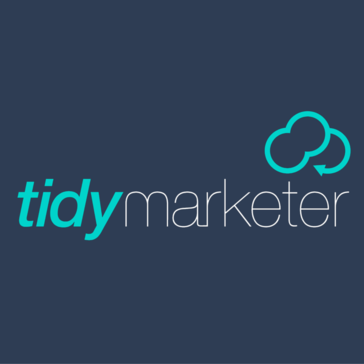 "Raise marketing in your company with TidyMktr"
TidyMktr has an administration feature that I use every day, every day, is the Bulk operations feature. This allows me to manage entire portals through spreadsheets, which allows me to create and manage large quantities of products, users and images very efficiently.. I do not think customers can choose the option to download and customize the same file - I've only seen either one or the other option next to a file; it would be great to have both possibilities/ two buttons (download and customize) next to a file (or perhaps I'm not aware that such an option exists). The ability to offer on-demand, self-service, custom-approved, and compliance-approved sales materials to our sales professionals at our member banks was invaluable and we continued to expand and leverage our system usage. TridyMktr turned out to be crucial to our marketing industry and impacted on different levels of our advertising. It really was a "Salesforce" for Marketing Teams and Agencies. I also liked the centralized calendar feature - it was extremely useful in organizing. I don't think this is around anymore. When I tried going to their website, it is a dead link. TidyMktr has been shut down or is currently unavailable! I would not recommend TidyMktr to others since it seems to be currently unavailable/not around. I was trying to solve budget tracking and coordination issues to optimize teamwork processes. the software cost money every month and no choise tobuy fulll. 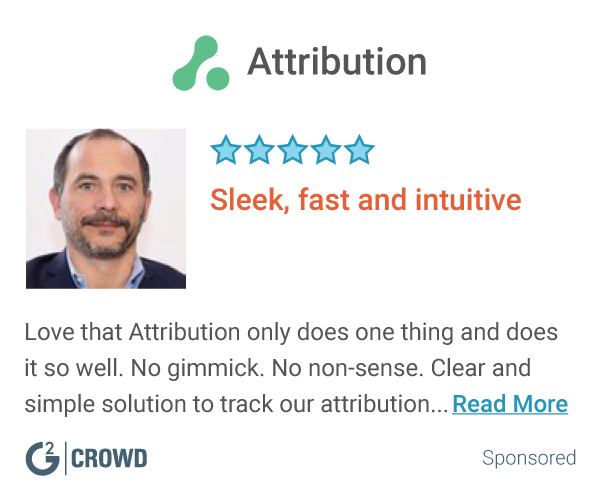 * We monitor all TidyMktr reviews to prevent fraudulent reviews and keep review quality high. We do not post reviews by company employees or direct competitors. Validated reviews require the user to submit a screenshot of the product containing their user ID, in order to verify a user is an actual user of the product. Hi there! Are you looking to implement a solution like TidyMktr?